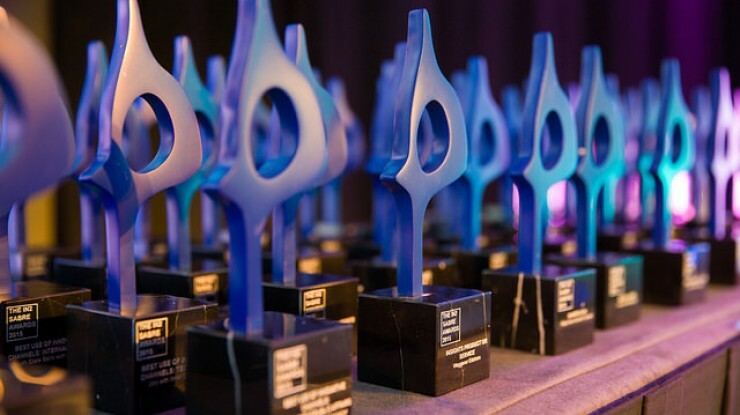 Grayling has been named a finalist in four categories, in the prestigious SABRE Awards EMEA. The Hungary team is recognized in the 'Central and Eastern Europe' category for its 'Bring Your Parents to Work' campaign on behalf of GE Digital. This inventive campaign has already won Hungary's most prestigious PR prize, the Prizma Gold Award, and an HRKOMM Silver Award. In Russia, our team has been shortlisted for two awards - in the 'Product Media Relations (Consumer Media)' category for an April Fool's Day project with Airbnb, and the 'Government Agencies' category for a content marketing program on behalf of Swiss Business Hub, which has already scooped an Eventiada Award for Communication Strategy. Finally, Grayling Spain is a finalist in the Trade Show category, for the team's work on second edition of the Metallic Mining Hall show in Seville, last October. 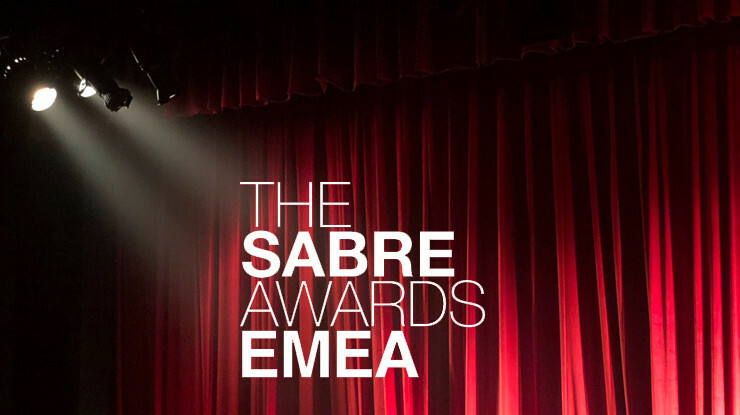 The 2018 EMEA SABRE Awards shortlist was selected from among more than 2,500 entries in this year's competition, which recognizes superior achievement in branding, reputation and engagement. 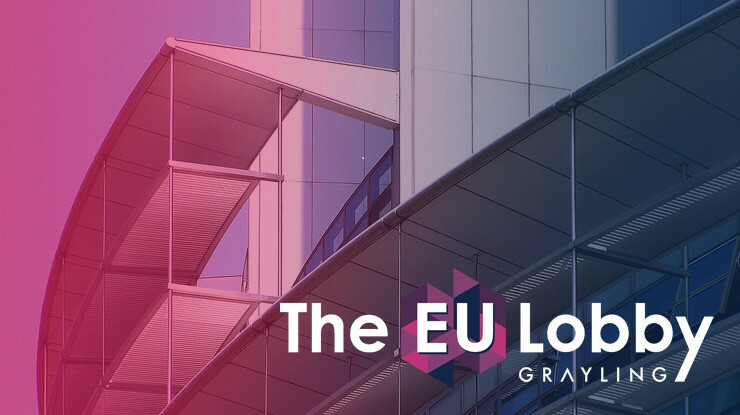 The campaigns were evaluated by a jury of more than 40 industry leaders, including Grayling's global head of strategic services, Jon Meakin (who naturally recused himself from judging Grayling's entries). The winners will be announced at a gala event in Amsterdam on 23 May.